If you are a blossoming yogi and are looking for the right pants to wear, to ensure that your practice is as comfortable as possible, we have the low down. check the labels and if you can, always go for cotton, linen or bamboo materials. 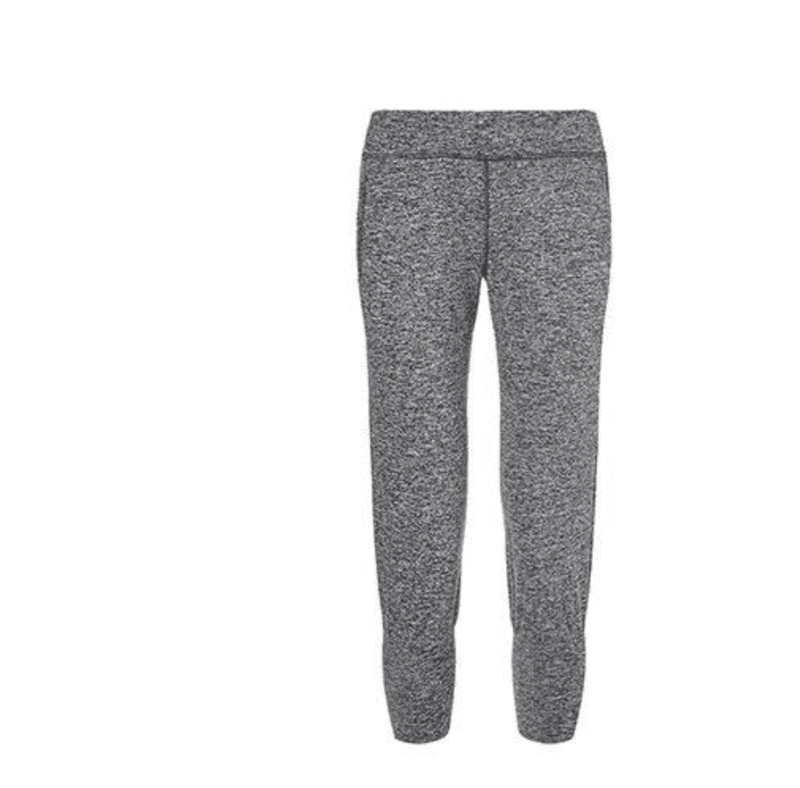 These are extremely soft, and you will wear them even when you’re not in downward facing dog. 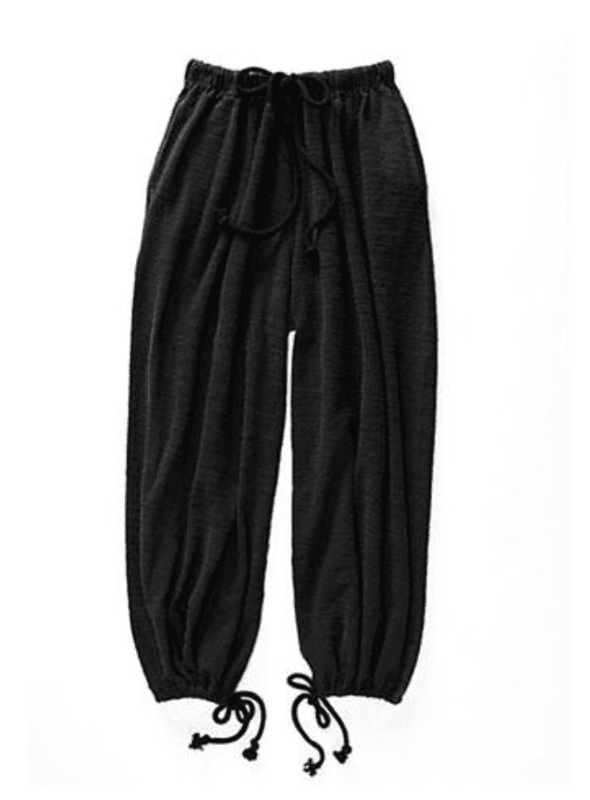 These are breathable, and have a drawstring waist so you can keep them baggy or make them tighter as you wish. They are also long, making them great for yoga. 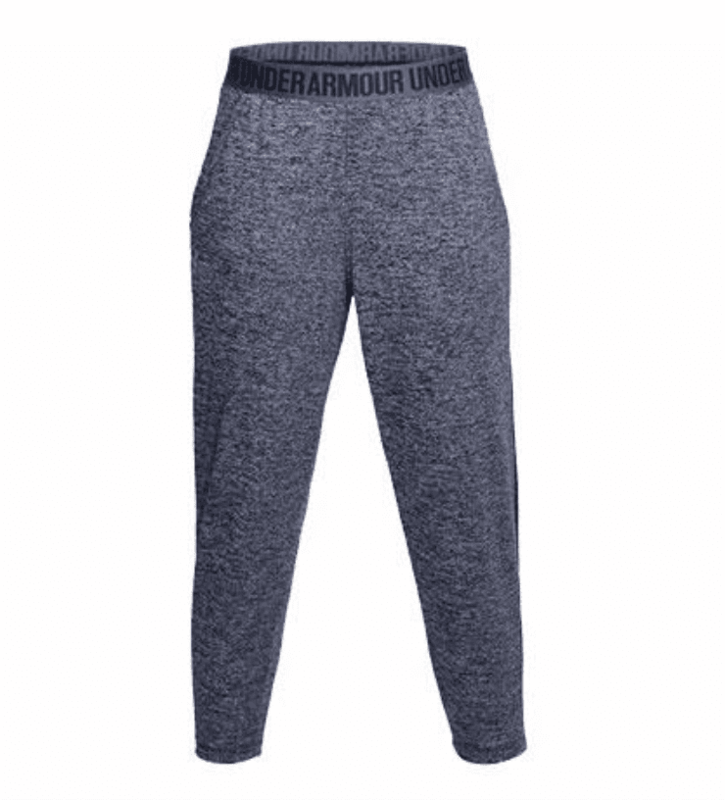 These 3/4 length stretchy pants, are breathable, and allow you to move easily. They are loose fitting and comfortable even for every day wear. These are an ideal yoga pant, as they are extremely loose, and great for all sizes. You can keep them long or use the drawstring at the ankle to make them shorter. 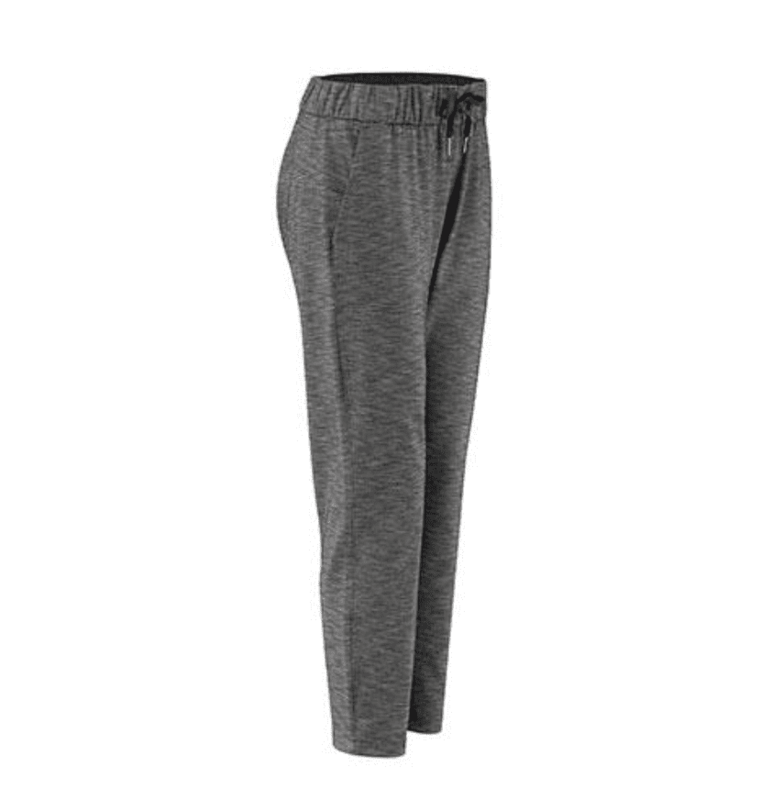 These pants are similar to the Sweaty Betty, but have an elasticated band that makes them stay on your hips.